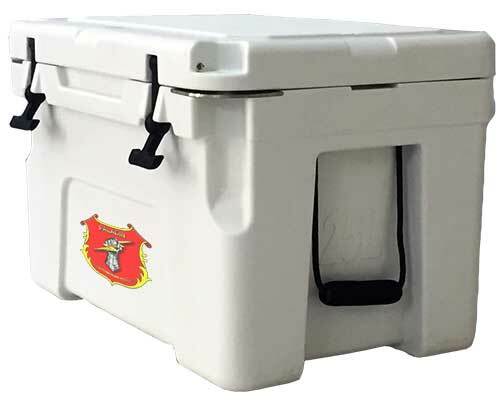 The coolers will hold ice around 7 days depending on the conditions. 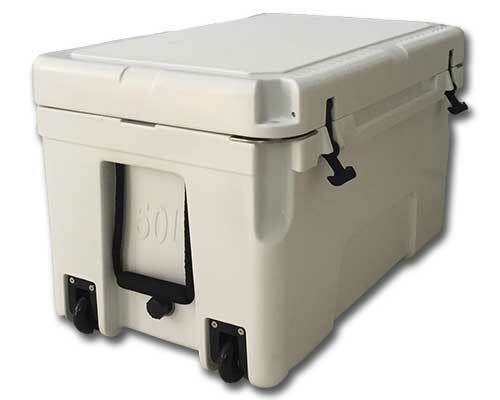 50 Liter molded, One-piece, construction for extreme toughness and durability. 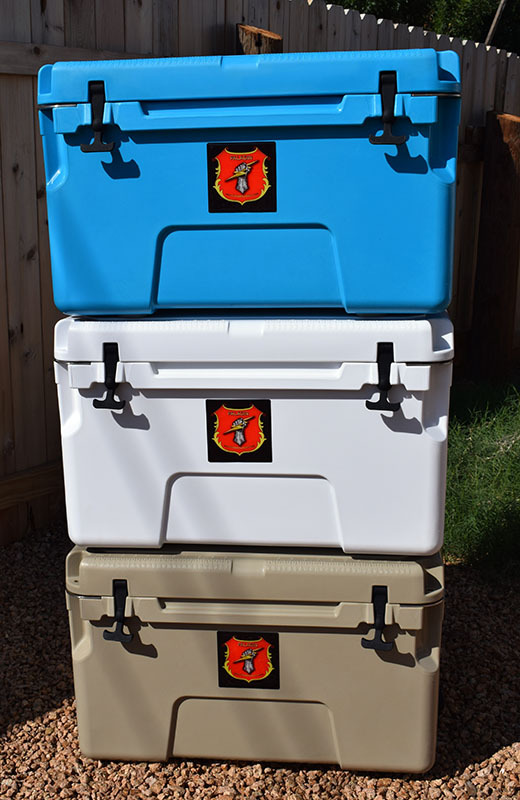 Constructed of food-grade material that is UV resistant and DryIce compatible. 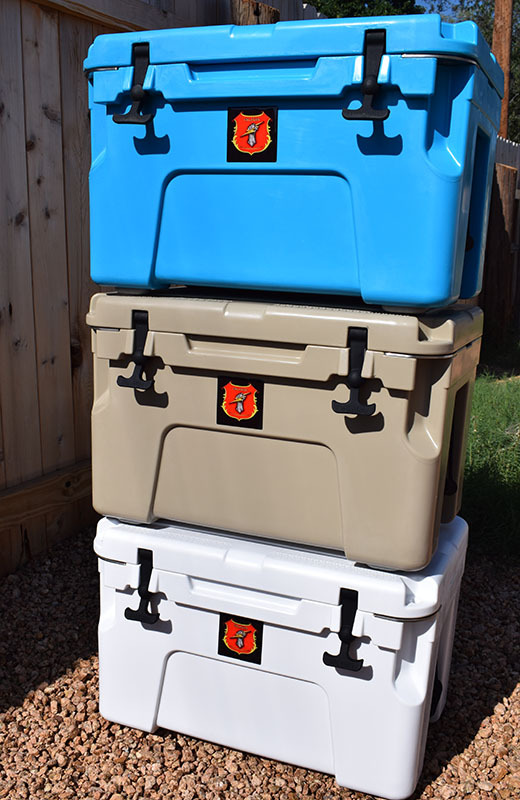 The coolers will hold ice around 7 days depending on the conditions. Attached wheels provide smooth and easy transportation. The wheels carry 1,000 pounds. 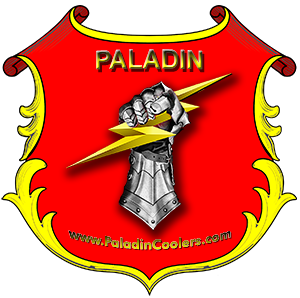 The wheels turn a two person cooler move into a one person cooler move, and save your back at the same time. The lid latch is designed to create a positive seal and are mounted on molded-in keepers for that perfect closure every time.